We’d love your help. Let us know what’s wrong with this preview of Les Médicis. 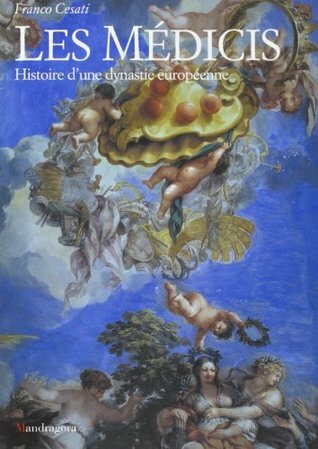 Histoire d'un dynastie Européenne by Franco Cesati. The Medici History of a European Dynasty. The Medici dynasty is the only one in Europe that has reached the summit without resorting to arms. This Tuscan family was raised in the fifteenth century (the Italian "Quattrocento" ) to head the republic of Florence. To ask other readers questions about Les Médicis. Histoire d'un dynastie Européenne, please sign up.